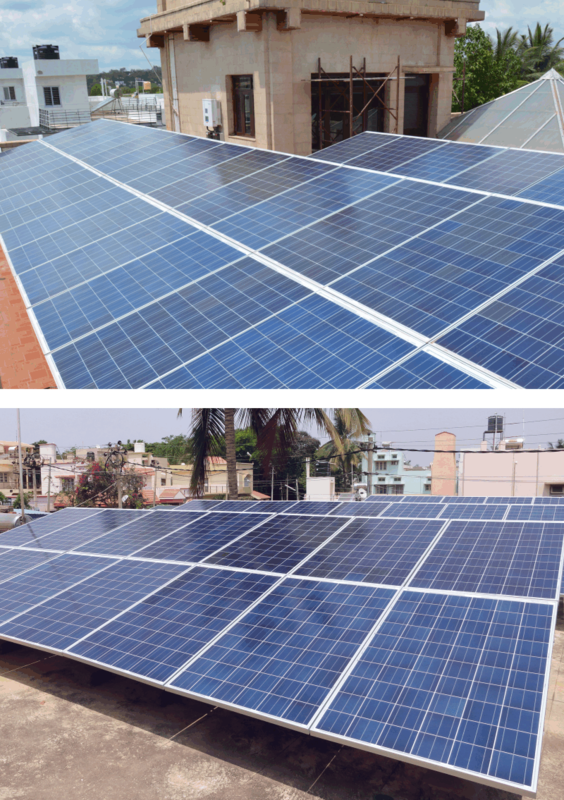 Orb has been a pioneer of rooftop solar in India and has been serving the residential segment since its inception in 2006. 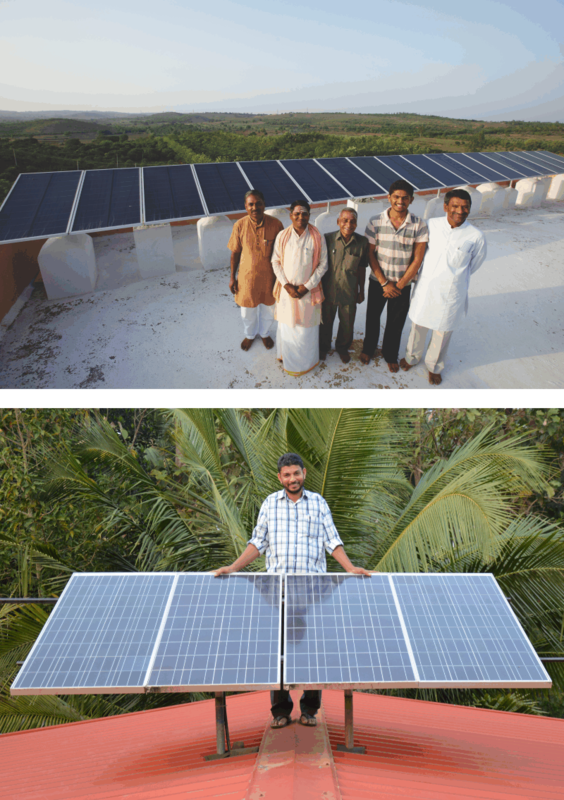 We have provided close to 100,000 solar systems for residential customers in India. If you would like to stop spending more on your electricity than you should be, please contact us for a free site visit by filling in the contact form. Or you can call us toll free on 1800 121 2282 (outside India please call +91 9900520505). Grid-tied systems with net metering technology allow you to bank excess solar energy produced from the sun and use it to reduce your monthly electricity bill. You bank the excess solar electricity with the grid and consume when you need it. The electricity you import from the grid and the solar electricity you export to the grid will be recorded using a bi-directional electricity meter that will be newly installed at your home. At the end of the month if you have exported more electricity than you have imported from the grid, then the electricity board owes you money. If you have imported more electricity from the grid, you will pay the electricity board only for the excess consumption after accounting your savings from solar. Rooftop solar systems can either connect to the grid, or they can be ‘off-grid’ with battery storage. 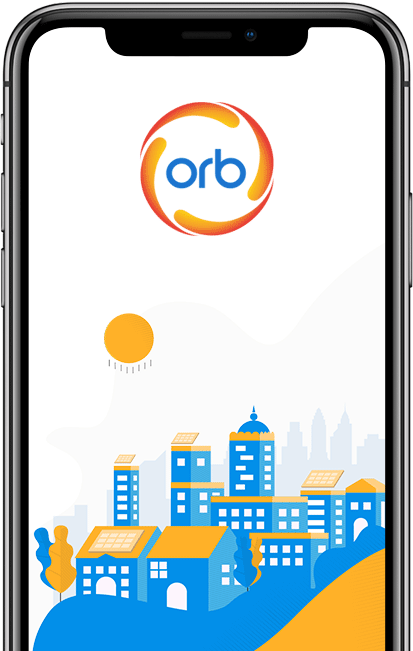 The beauty of an off-grid solar system from Orb is that it provides the most reliable power possible, making you independent of power cuts, without the hassle of a diesel generator or battery inverter system.